Learning how to play an instrument is a great deal for some people, especially if that instrument is a piano. 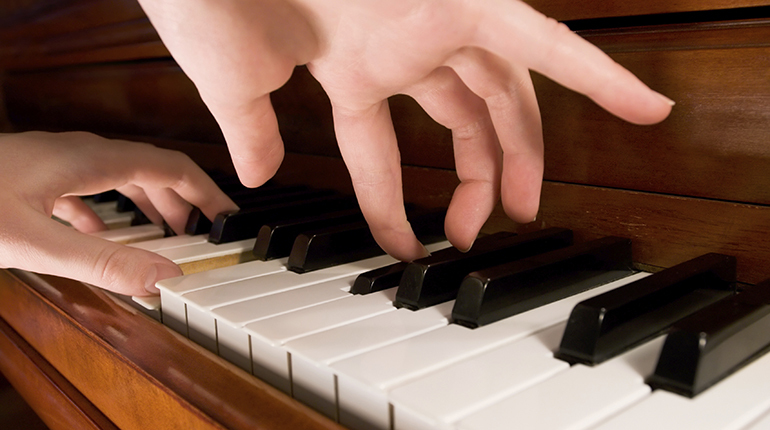 There are many advantages associated with playing the piano. It is not only entertaining and fun to do so, it is also said to be a good exercise for the brain. It’s no wonder more and more people want to study how to play it. But of course, if you want to learn how to play it, you must have a piano at home. If you don’t, however, there are a lot of pianos for sale available in the market. Just like when buying other things, buying a piano needs careful thinking. 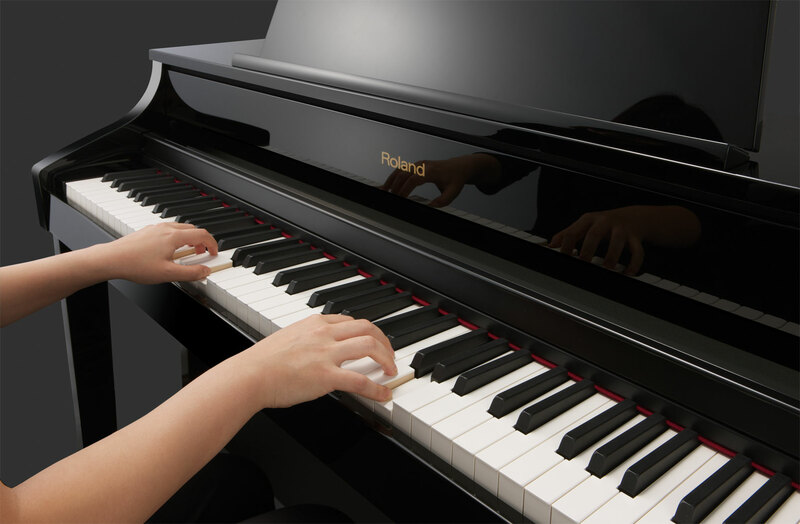 In this article, you will find out some tips on how to look for and purchase the best piano for you. What kind of piano do you need? There are different kinds of pianos for sale out there in the market. For example, there is the grand piano, upright piano, and the electric piano. In order to determine what kind suits you best, it’s important to know your skill level before buying one—whether you’re a newbie or a professional one. If you are a professional piano player looking to purchase a new or a replacement piano, the grand pianos are for you. The grand pianos are the big ones, usually seen in hotel lobbies and restaurants. 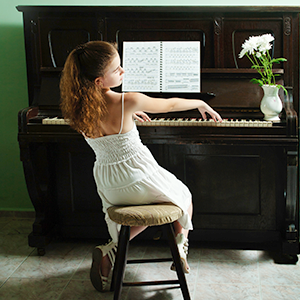 The upright pianos, on the other hand, are more compact and is usually seen in houses and schools. If you’re just starting out, this would be the perfect one for you. It is also called vertical pianos since the frames and strings are place vertically. Lastly, the electric pianos. These pianos don’t have any strings unlike the first two. It can also be easily carried anywhere which makes it perfect for travelling musicians. Remember, though, that you can’t just buy one because it looks good or because that’s what you want. Assess your skill level first before you buy one. How much are you willing to spend? Some pianos can get expensive. It’s important that you set your spending budget beforehand. There are shops that offer affordable pianos that are for sale. Of course, make sure to check the quality and condition of the piano. If you have some cash to spare, you may also want to buy some accessories like the piano stool. Where are you buying it from? Always make sure that the shop you’re buying the piano from is a reliable and credible one. There are many shops that don’t stay true to their claims. Some may claim they give high quality ones at affordable rates but actually offers poorly made pianos. To see whether the piano shop is really reliable, do your research well and try to read the customers’ reviews. Choosing the best pianos for sale for you really needs to be dealt with great caution and consideration. Always keep those tips in mind when buying a piano—whether it’s the first time or not. By doing so, you’re ensuring yourself that what you’ll be buying is really suited for your needs and preference.